The first act to be announced for the event is the one and only FOALS, who will perform an intimate headline set in support of their fourth, acclaimed album ‘What Went Down’. Following recent headline sets at festivals including Bestival and Latitude, the anticipation around Foals’ new release has been huge, as the quintet look to ascend to new creative peaks and growing massive global audiences. 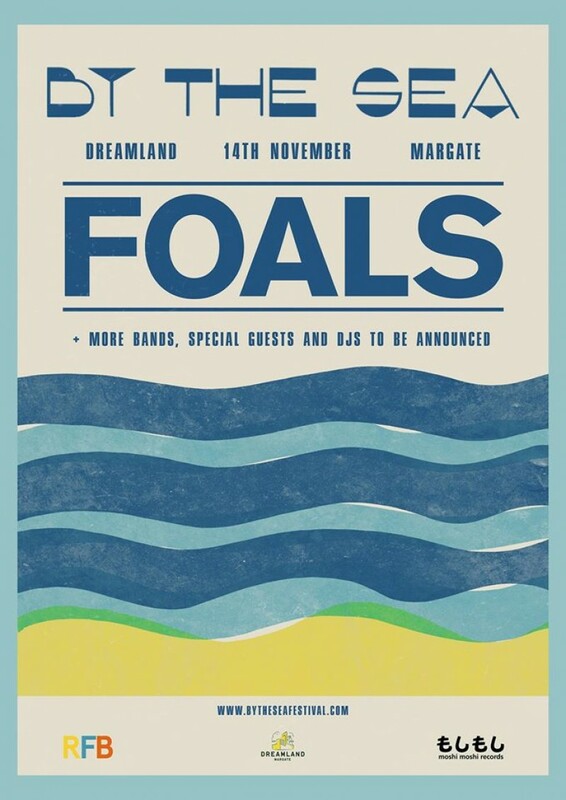 This special seaside show looks set to be a unique and different show for the band as they continue to become one of the biggest UK acts around. A full artist and DJ programme is to be announced in the coming weeks across the unique setting of Dreamland. Tickets cost £28.50 and also include access to the Park’s many amusements, rides and arcades. They are available on Friday 21st August at 9am from www.rockfeedbackconcerts.com // www.seetickets.com.